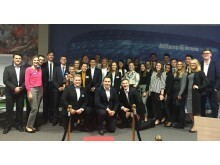 Allianz has welcomed 32 graduates onto its graduate programme. 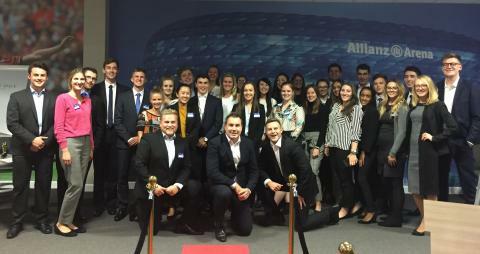 They recently shared an intensive induction week with presentations from CEO, Jon Dye, and members of the management board. 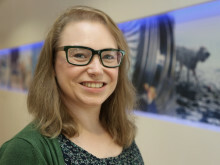 Enrolled across six schemes (Actuarial, Underwriting, Finance, IT, Claims and Management Trainee) the graduates will gain extensive exposure to the business and wide ranging career skills. Alongside their rotation of business areas each graduate will also study for a relevant professional qualification such as CII, CIMA, ACCA and FIA. They will also receive support and training in core professional skills.